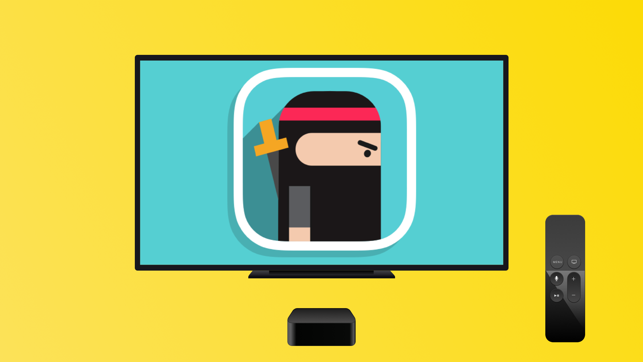 FLICKY NINJA is an endless runner game. 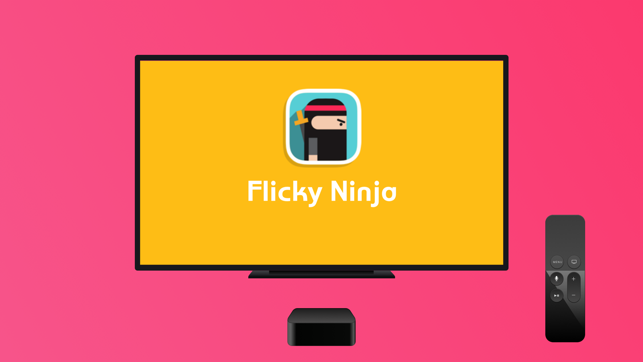 - Tap to flick the ninja up and down. 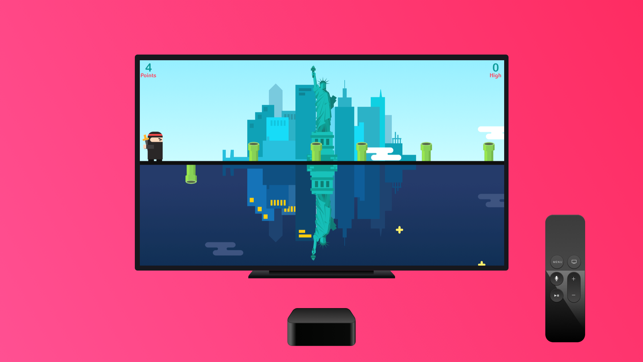 - Run through iconic locations. 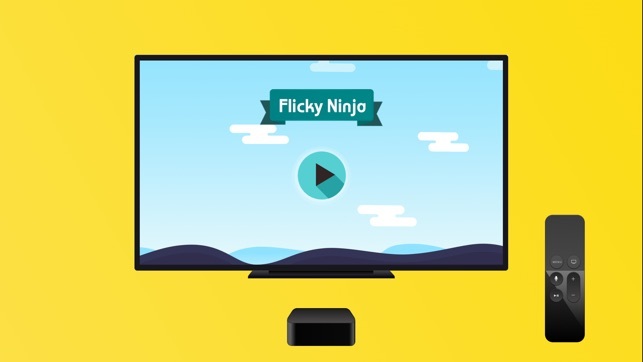 If you enjoy endless runner game, you will definitely love FLICKY NINJA.